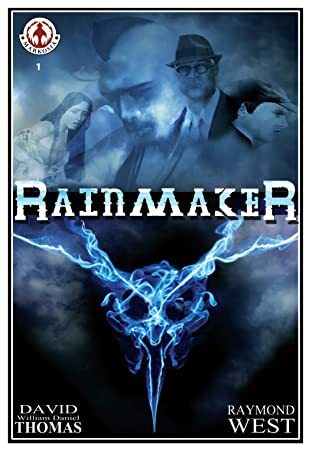 Rainmaker follows the exploits of Captain Jon Rainmaker, a native Cree black ops specialist working for the Canadian Armed Forces. 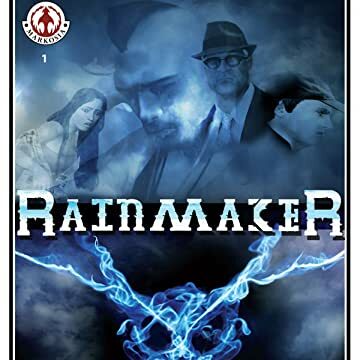 Rainmaker's particular specialty is in eliminating menaces that would be dubbed paranormal. In this first story, Rainmaker is summoned to Afghanistan to deal with a weird menace that has been plaguing US FOB Echelon and the surrounding communities. What he finds there turns out to be assuredly supernatural but also, it turns out, deeply personal.